With the ongoing obsession with sequels and reboots that have been lining the studio’s pockets for quite some time now, through all the lazy and unnecessary sequels that have followed successful films, there are still plenty of material out there just begging to be made. The following are a list of films that really should have been made by now, but for various reasons, never saw the light of day. Whether the script was never right, director and studio falling out, first film didn’t make enough money or just never happening, there are plenty of films that would make for interesting sequels. On top of it all, they are sequels that audiences are actually begging for, as opposed to questionable decisions that saw films like Paul Blart: Mall Cop somehow being green lit for a sequel. 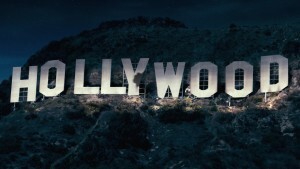 Hollywood has always come under fire for their often lazy approach to films. First it was sequels that were deemed unnecessary and didn’t contribute anything, especially in the 1980s where sequels dominated most of the industry. 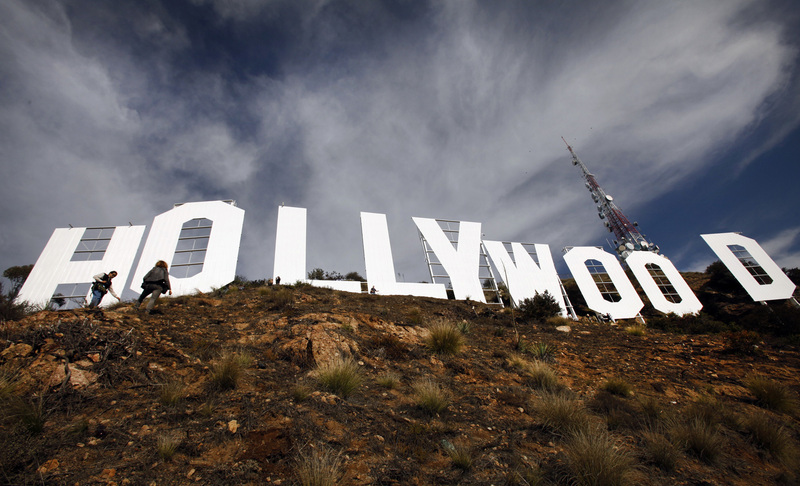 Nowadays, Hollywood is taking less and less risk as the film industry is a ruthless business where profit margins are king. With original films, there is usually a large amount of risk attached to it whether it will be a success at the box office or not. Waterworld is the most infamous example of big budget epics going disastrously wrong for the studio. 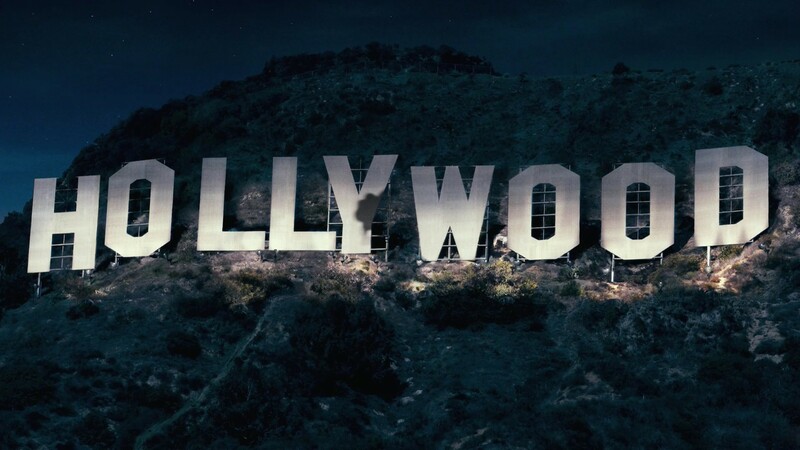 Costing over $172million back in 1995 (adjusted for inflation, this figure is closer to around $266million), is still in the top 10 most expensive film productions of all time. But the film bombed at the box office and only made $88million at the US box office. Film studios since then, understandably, have become far more conservative when it comes to green-lighting projects. Instead, opting for sure-fire success in films that have already garnered a fan base and/or critical success. 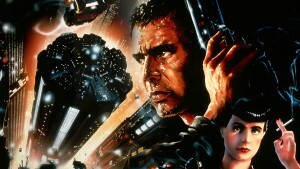 Films that were a huge success on release will more than likely repeat in a sequel. 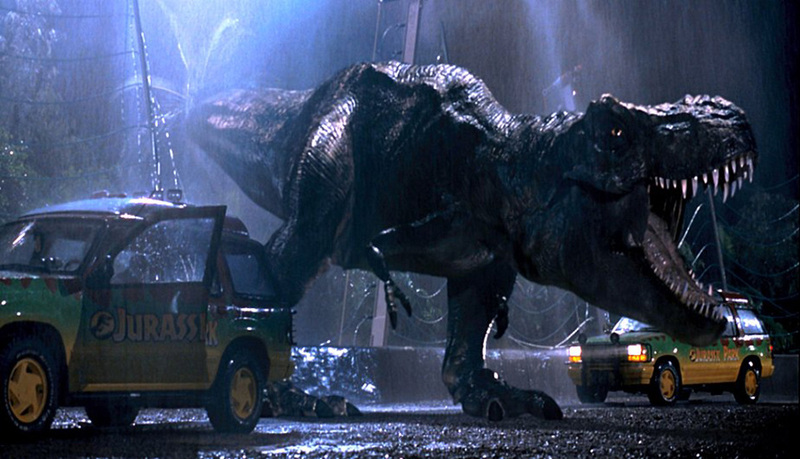 Films like Transformers, The Hobbit, Hunger Games, X-Men were all films that lead to sequels. Coincidentally, all featured in the top 10 grossing films of 2014. The only film within that list that wasn’t a sequel, prequel, existing franchise or based on an existing story, was in fact Christopher Nolan’s Interstellar. 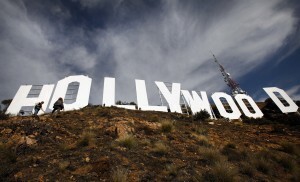 The latest trend in Hollywood, which has guaranteed ticket sales with very little risk are reboots. This is a relatively new trend which has seen Hollywood no longer making sequels or prequels, but in fact just taking a previously film and simply remaking it. Arguably, the film series that started this trend was Christopher Nolan’s Batman Begins back in 2006. Tim Burton’s Batman from 1989 started the series which unfortunately lost its way and ended with the much laughed at Batman and Robin, starring George Clooney and Arnold Schwarzenegger as the iconic and pun-crazed Mr Freeze. Nolan’s foray into Gotham was a far more grittier, darker version, closer to that of the source material in the DC comics. Since the hugely successful Dark Knight trilogy came to a close in 2012, Hollywood had been at the reboot game for a while now. But where does the line end? At what point should films stop being remade, or at least a certain amount of time needs to pass before a film truly requires a re-telling? Spiderman is such franchise. Toby Maguire’s Spiderman, directed by Sam Raimi back in 2002, went on to relatively good box office success, resulting in the weakest of the series in Spiderman 3. As a trilogy, the Spiderman series did reasonably well. The dust hadn’t even settled long for Spiderman 3 when the reboot was already announced. The era of unnecessary reboots had begun. The Amazing Spiderman, starring Andrew Garfield, bought very little new to the table, again spending most of the first film to cover the back story everybody is already familiar with. The problem doesn’t lie with the quality of the remakes/reboots, The Amazing Spiderman was received with relatively positive reviews. But the issue goes hand in hand with the ever rising prices of cinema prices and the film industry’s ongoing battle with piracy. Why would people necessary spend their money on films that have already been made, in the case of Spiderman something that has only been made within the last 10 years. The other side of reboots, the positive aspect, could be seen as a way to fix problems with the original film by remaking it. Or even taking an old film, and remaking it for a modern audience. Films that have been mentioned of a possible remake that could be a fresh and new idea, would be the Power Rangers, the original series’ fans have all grown up now and a possible film to appeal to these fans have been proven with the release of the recent fan made short film. Another reboot that could be feasible and one that would make sense is a remake of I Am Legend. Even though the film only came out in 2007, the film took a completely different take on the source material, and the ending completely altered the message of the film. A reboot/remake would rectify this and appeal to fans of the original book, which itself was an influence to George Romero’s Night of the Living Dead (1968). 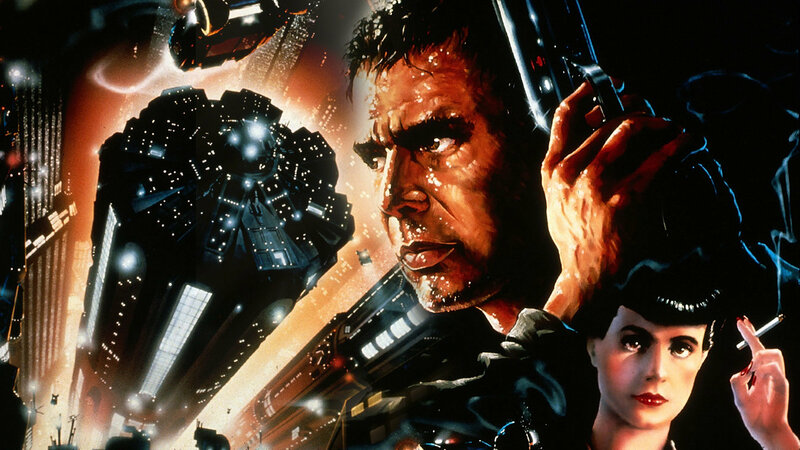 There are of course some films that will hopefully never be remade, this list includes such classics such as Star Wars, Lord of the Rings, Back to the Future. Up until this year, Ghostbusters was one of those franchises that should never be remade. But unfortunately that is exactly what is happening, and this is the way the film industry is moving, further away from originality and instead, going the tried and tested route of simply remaking existing, successful films. This technique is arguably worse than the trend of unnecessary sequels in the 1980s and 90s, and can only potentially harm the industry, worse than piracy, as it will genuinely stop talented filmmakers from making truly original films. Lionsgate Studios announced recently that the planned reboot of Saban’s Mighty Morphin Power Rangers is scheduled for an early 2017 release. Originally slated for a summer 2016 release, the project has been pushed back six months, most likely due to other films released at the same time which would make for stiff competition. The Ghostbusters reboot and Guy Ritchie’s Knights of the Round Table: King Arthur. Power Rangers first graced the screens back in 1993 in the form of a television series that has been going ever since, with a new reiteration every few years. Originally criticised for being too graphic and violent for a children’s TV show, it is not known what tone the reboot film will follow. The Power Rangers debuted on children’s television in 1993 and went for three successful seasons before being rebranded as Power Rangers Zeo, which didn’t reach the same heights as the original show. At the height of Power Rangers popularity came the first of three feature length films in 1995. But due to contract disputes, the original Black, Red and Yellow Rangers (Walter Jones, Austin St John and Thuy Trang) were replaced by new actors for the film, where Austin St John (Red Ranger) would return for the next film. A first for the Power Rangers is that all the fight scenes in the film are original and shot for the film, as opposed to the TV show which reused footage from Super Sentai series in Japan. The Power Rangers were bought back into focus when a 14-minute fan-made film was released to the world in 2014, albeit a slightly darker and grittier feel. 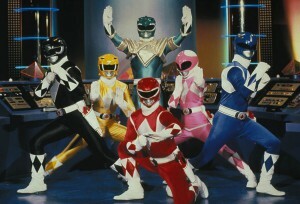 The film featured the Power Rangers as adults, jaded and disillusioned from defending the world from Rita Repulsa and featured several Rangers assassinated in violent and gruesome ways. Directed by Joseph Kahn and featuring some of the original cast, the film was received well by both critics and fans, but attracted unwanted attention from Saban Brands, the company who own the rights to the Power Rangers. 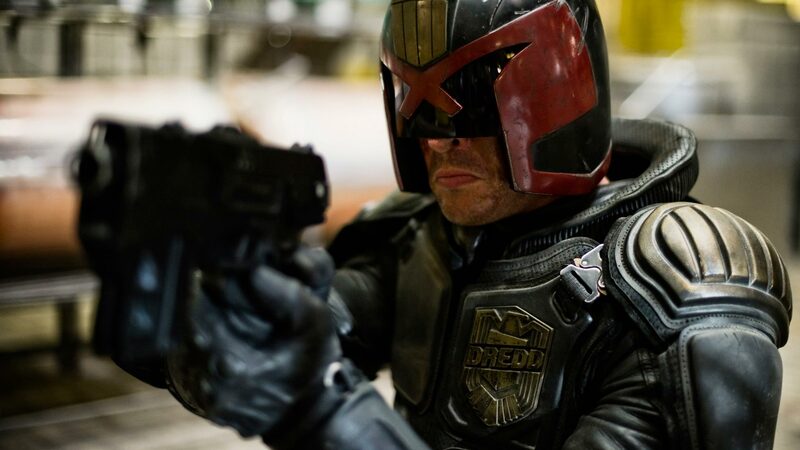 Unimpressed by the film’s dark and ultra-violent take on the classic children’s TV show, the company issued several takedown notices on all the video hosting sites. Later on, the company backed down and allowed the film to be online again, it has since insisted that the dark and gritty version will not be similar to the reboot. It is not known what the tone will be on the new reboot, but what is known is original series co-creator Haim Saban is onboard as producer, who also worked on the previous films too. The director attached to the film is Dean Israelite, previously known for Project Almanac (2014) and joining him as the writing team are Ashley Miller and Zach Stentz, who as a writing team collaborated for X-Men: First Class and Thor. As far as the cast is concerned, there are still no concrete details revealed, but rumours have it that Thor’s brother Liam Hemsworth is involved, as well as Chloe Grace Moretz and Liam Neeson. 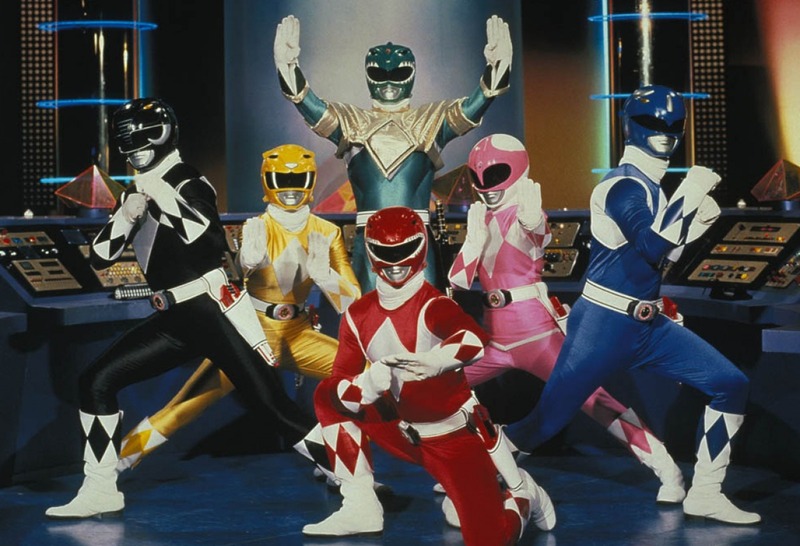 The Power Rangers reboot is planned for a January 2017 release.